Alex Leonard is an entrepreneur, filmmaker, SEO analyst, painter, public speaker, and social media specialist. He’s graduated from Concordia University with a B.A. in Communications and Cultural Studies. 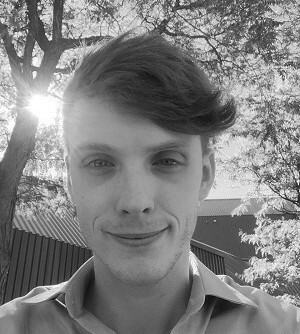 Currently, Alex is taking the post-grad Marketing Management program at Fanshawe College to improve his web design and global advertising knowledge. Managing the social media channels for IABC London, the Digital Content Liaison is responsible for posting and sharing appropriate content on the chapter’s Facebook and Twitter accounts. This role works closely with all portfolio directors to ensure the latest information and updates are broadcasted to the community.